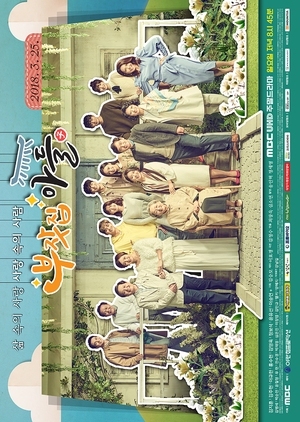 Note: Now you are watching kdrama my husband oh jak doo ep 17 with sub. Online split videos are hosted on third party sites (youtube , yahoo and dailymotion etc). We don.t guarantee they are always available, but the downloadable videos (not split, with DVD quality, avi,mp4 or wmv format) are always available for our premium members.